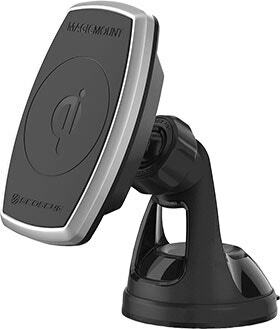 Scosche has combined the latest Qi wireless charging technology with our #1 Mount Brand in the U.S. for the ultimate solution in hands-free magnetic mounting and wireless charging. Qi Certified products, like all our Scosche’s wireless charging products for example, have been thoroughly tested by independent laboratories to ensure their safety, interoperability, compatibility and energy efficiency. 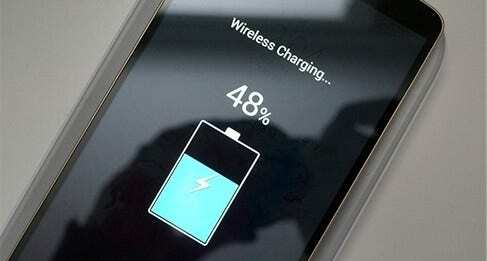 They can be truthfully be called “Qi Certified” and are designated as such by the Wireless Power Consortium (WPC). Others may use terms like Qi compliant, Qi compatible and Works with Qi, but these terms are not the same as Qi Certified and products using such terms have not undergone Qi certification testing. 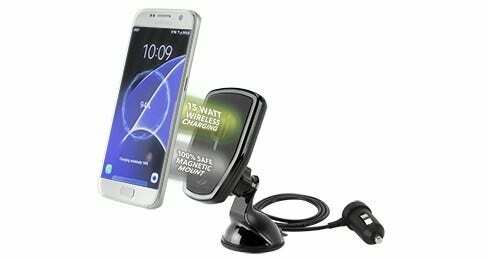 This wireless magnetic charging mount delivers up to a blazing 15W** of charging power, three times the charge power of most wireless charging products so your Qi-enabled devices get charged up quickly. 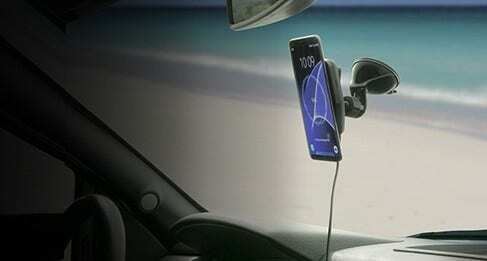 Not only does this wireless charging mount deliver up to a blazing 15W** of charging power, it also holds your devices firmly via powerful, rare-earth, neodymium magnets. 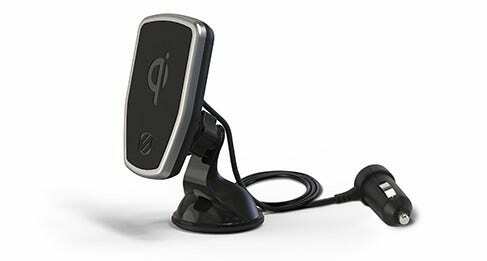 If you have a Qi-enabled device, MagicMount Charge works with it. From Qi-enabled smartphones from Samsung™, Google™, Microsoft™, LG™, HTC™ and Motorola™, Sony® and Blackberry® and now the new iPhone 8, 8 Plus and X models as well, to Qi-enabled cases, receivers, transmitters, and battery covers. 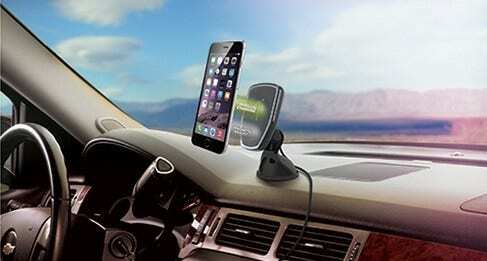 If you’re looking for an on-the-go charging solution, Scosche has a product for you. 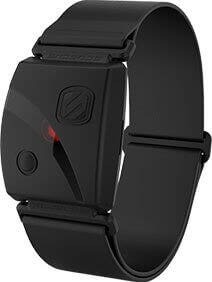 Products designed and backed by a multi-award-winning innovator of consumer technology products, Scosche founded in 1980. Up to 15W of wireless charging power. The safe, quick, reliable, proven mounting security of the #1 Mount Brand in the U.S. 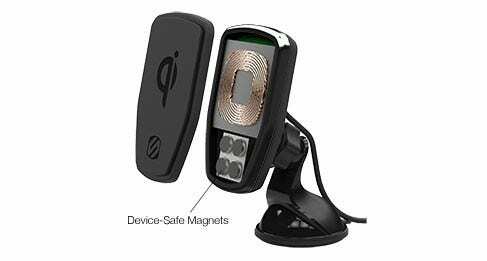 The peace of mind of knowing you own a Qi Certified wireless charger ensuring technology that has been tested for safety, interoperability, compatibility and energy efficiency. An open design ensures full access to all your device’s controls and ports. 4-axis adjustability with lock-nut positioning for virtually limitless device positioning. A MagicPlate™ Placement Template for optimal non-magnetic, metal plate placement to ensure maximum charging operational performance. Important note: Remember to apply the plastic protective film FIRST if you plan to apply the MagicPlate directly to the back of your phone!